Catch all the action from the most exclusive seats in the State Farm Hidalgo Arena. 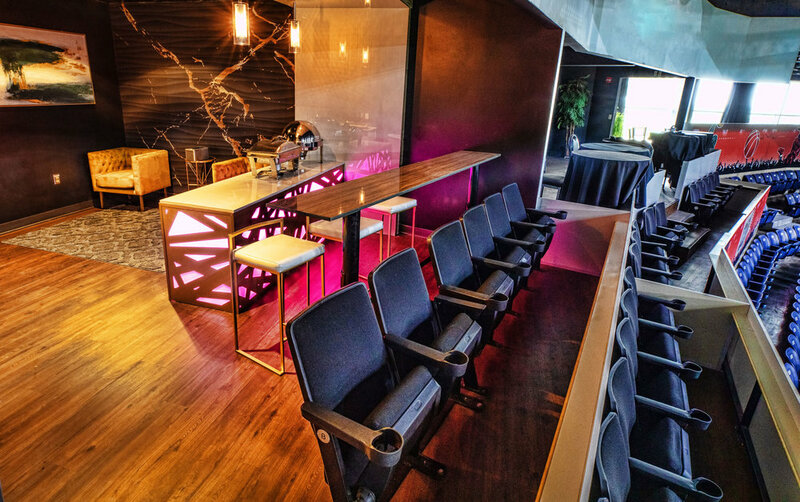 Our 25 private Executive Suites provide the ultimate in business and personal entertainment and include seating for 10-18 guests, full service catering, and an exclusive view of the action. 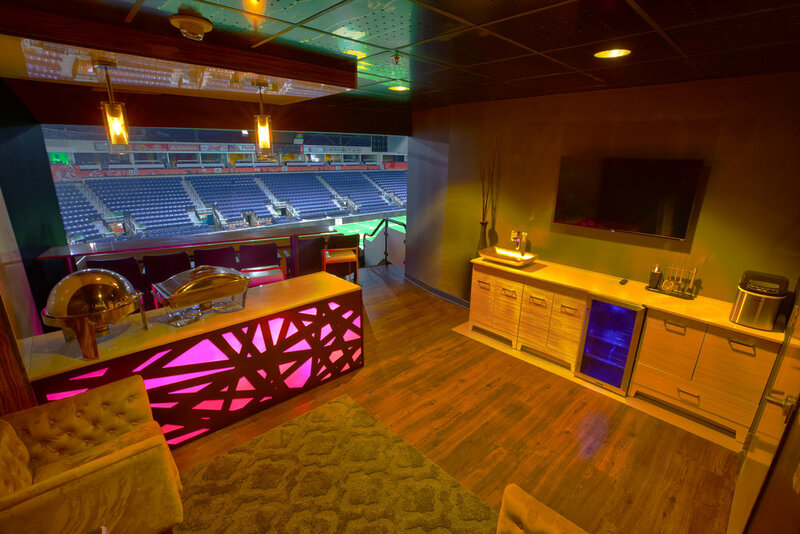 Private restrooms are also located on the suite level.